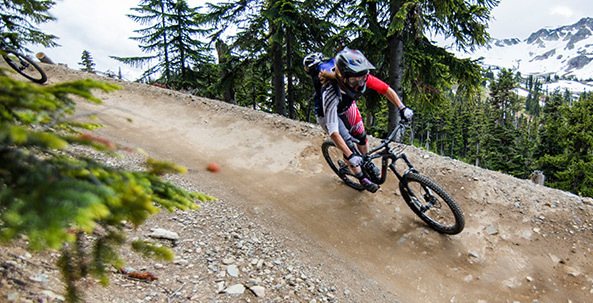 Riding around Portland in the rain on road bikes, or shredding the Cascades on a mountain bike can cause a lot of wear and tear, even to the nicest bikes. 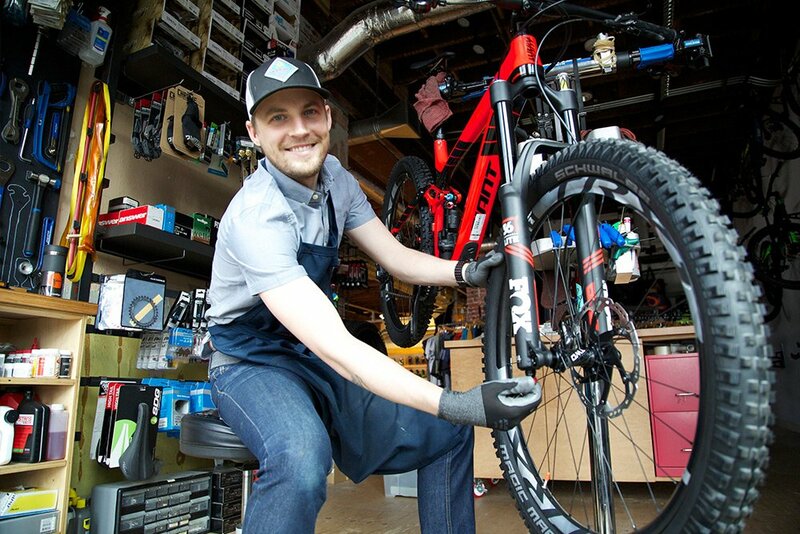 Whether you commute to work on your bike, or are just taking your bike out from a long winter in storage, the team at evo Portland is dedicated to keeping all bikes in tip-top shape. 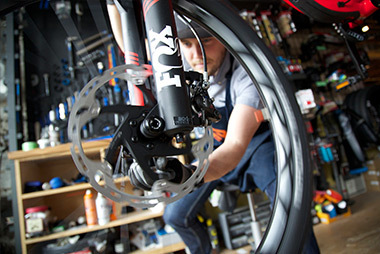 evo Portland is a one stop shop for all bike tuning and repair service needs, our shop can do everything from fixing a flat tire to building up your brand new bike. 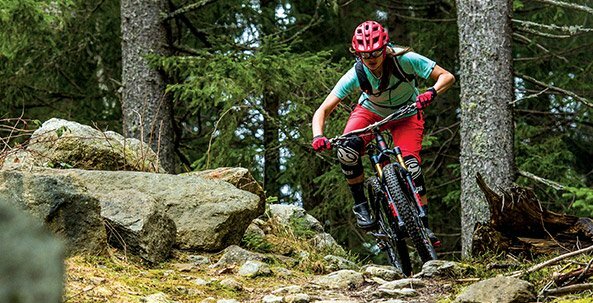 Our bike mechanics have years of experience on all kinds of bikes, from servicing downhill mountain bikes to world-class race road bikes. We offer a full range of bike repair and bike tune up services at evo Portland, everything from adjusting brakes to mountain bike suspension tuning. Whether you just have a couple squeaky parts, or need a complete overhaul, we've got you covered. 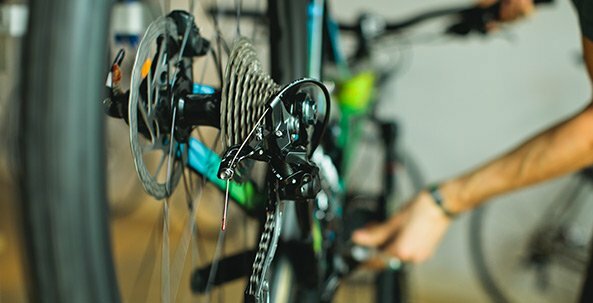 Bike tune ups and repair cost vary depending on what type of bike service or repairs you want, or need, to keep your bike running smoothly. 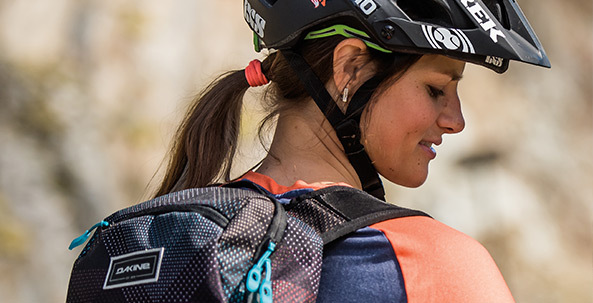 We love riding bikes, and want to make sure you do, too. 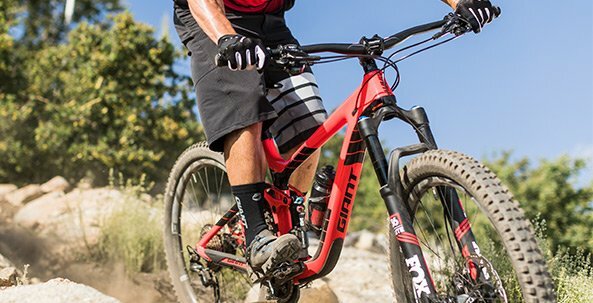 Having a properly working bike is step number one to having a great time, no matter where or how you ride. 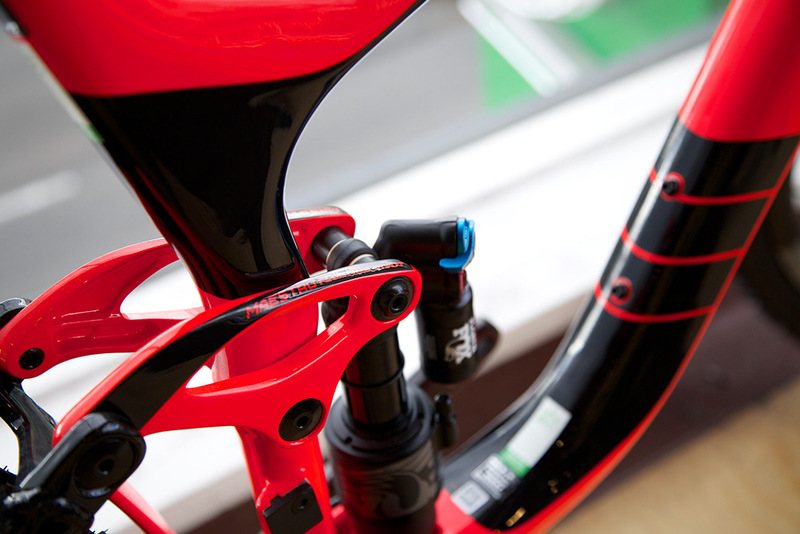 In addition to bike repairs and service, the team at evo has a deep knowledge of all things bikes. 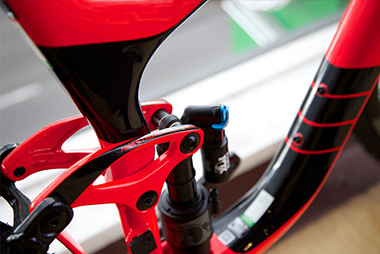 We love to share this knowledge with our customers and the greater Portland biking community. 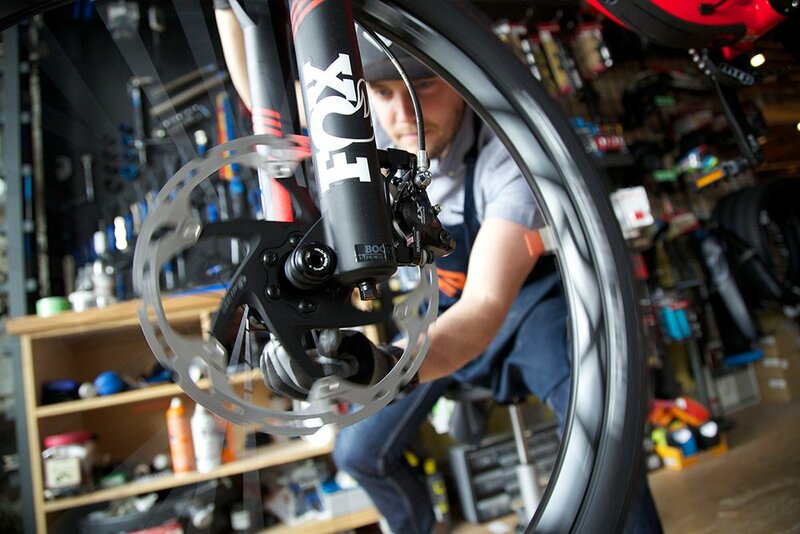 Check out some of our resources that will teach you more about our team of bike mechanics, your bike, and how to keep it up and running well. These resources will help you know when and how you might need to turn experts like our team at evo Portland. 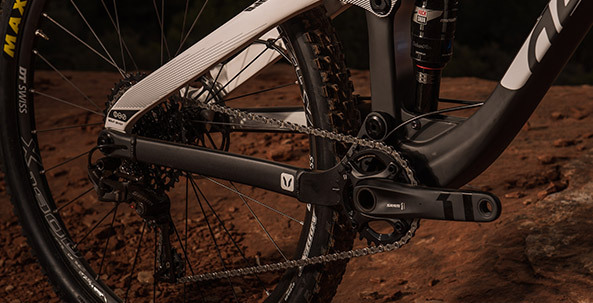 While mountain bike suspension components can be the most rewarding, exciting and expensive components to buy, setup and configuration is key.